50big sheets by one polybag,10packs per carton. size:33cm*33cm*33cm or based on customers' requirements. 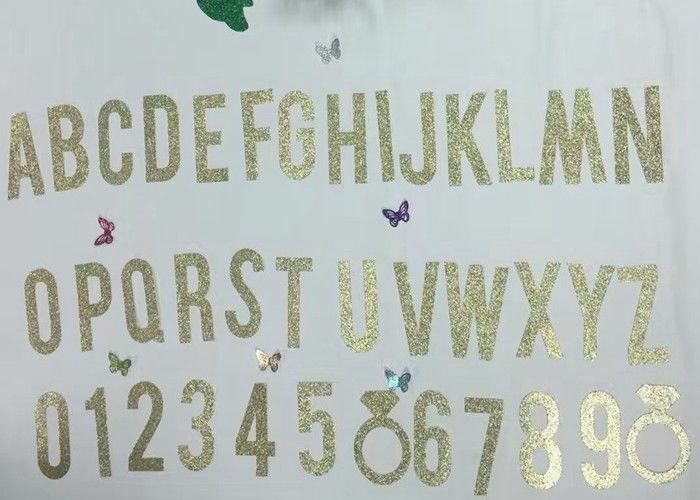 Glitter paper letters make your life beauty and colorful. 3.Packing : One sheet paper including about 8pcs letter,50sheets by polybag. 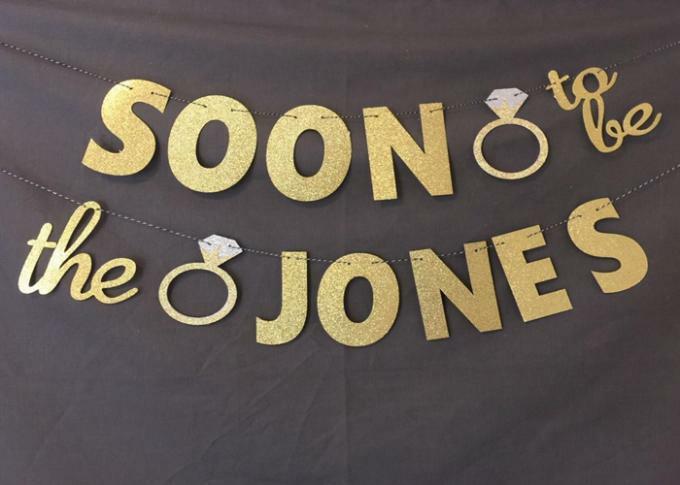 8.Suit for any Occasion: party banner , cake topper , wedding Reception Decorations, home decor and so on . 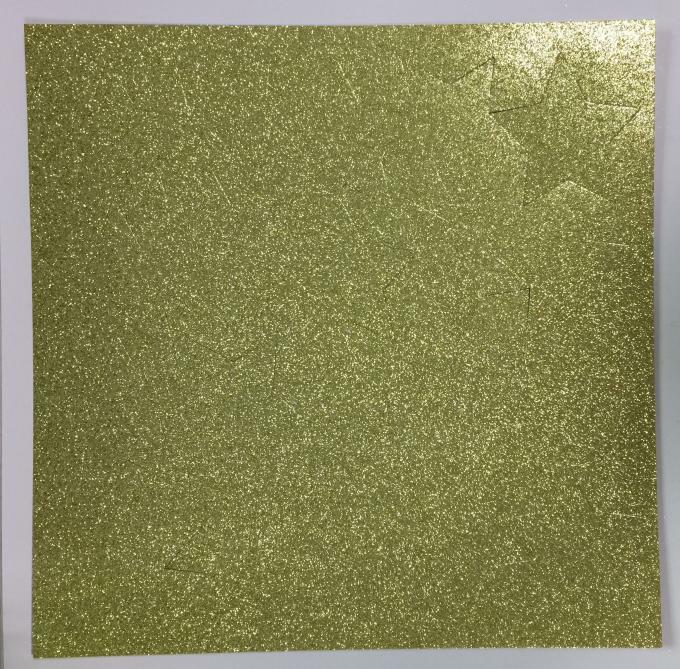 Material 250g or 300g white paperboard with glitter . Size 5" top or based on your requirement. Package 50big sheets by one polybag,10packs per carton. 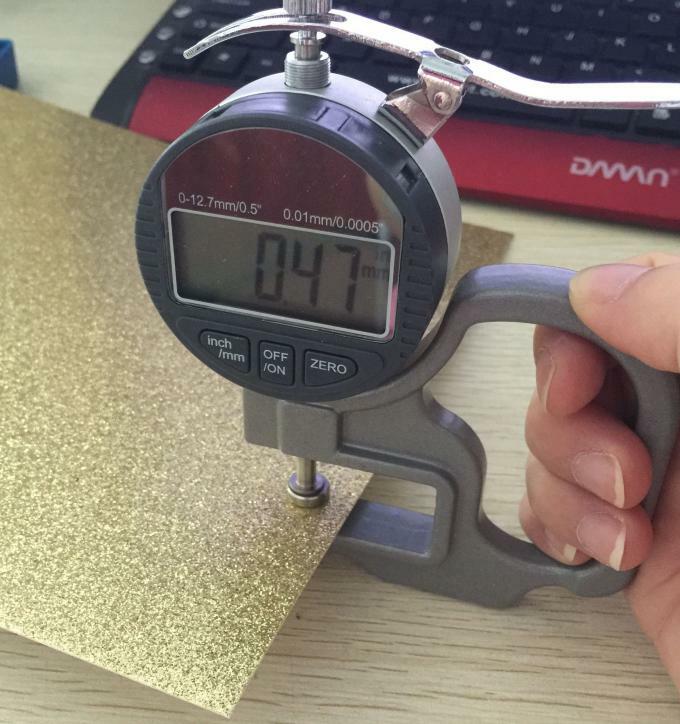 size:33cm*33cm*33cm or based on customers' requirements. same as this pic: 50sheets by one bag. When you use it ,you need to remove it . 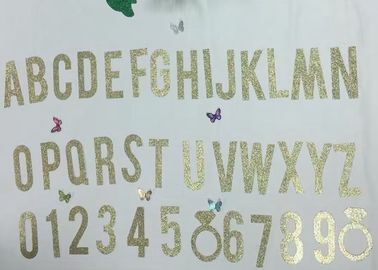 Glitter Paper letters. Add some sparkle and shine to your paper crafts with the glitter paper. 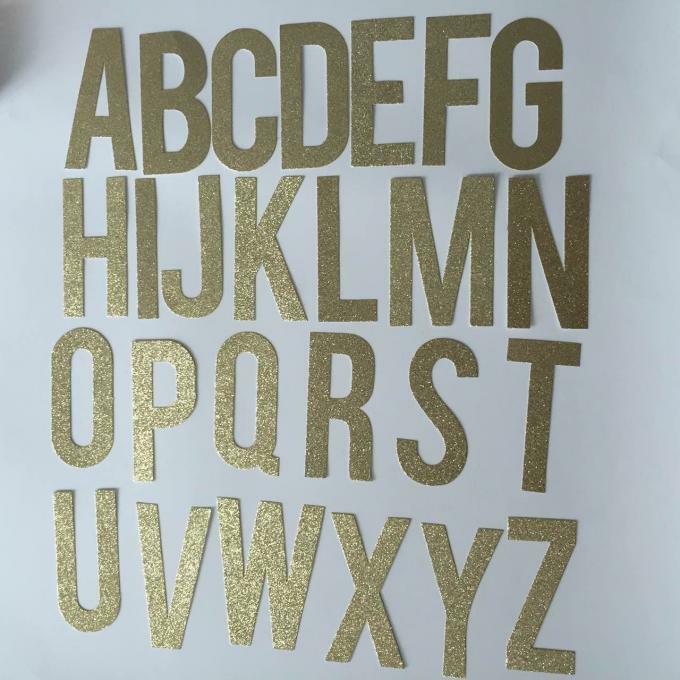 This package contains one single-sided glitter paper letter. Available in a variety of colors (each sold separately). Imported.